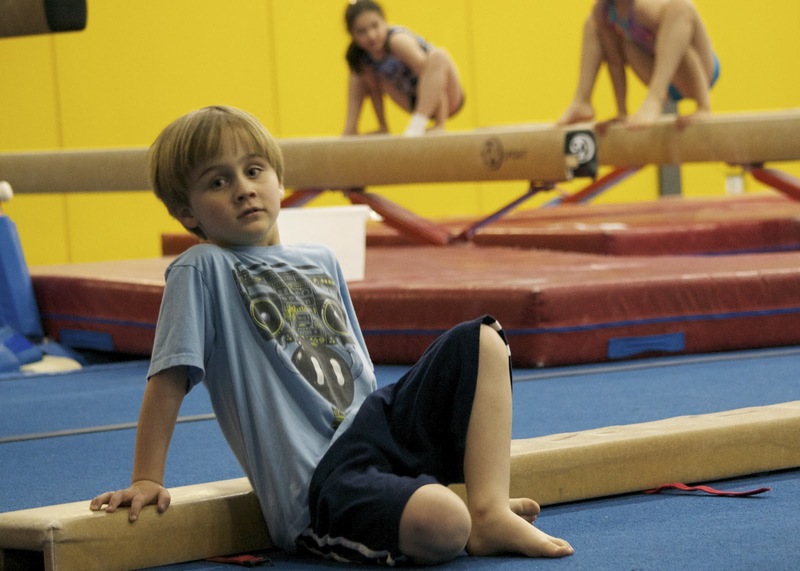 Fickle Feline: gymnastics as part of autism treatment. gymnastics as part of autism treatment. 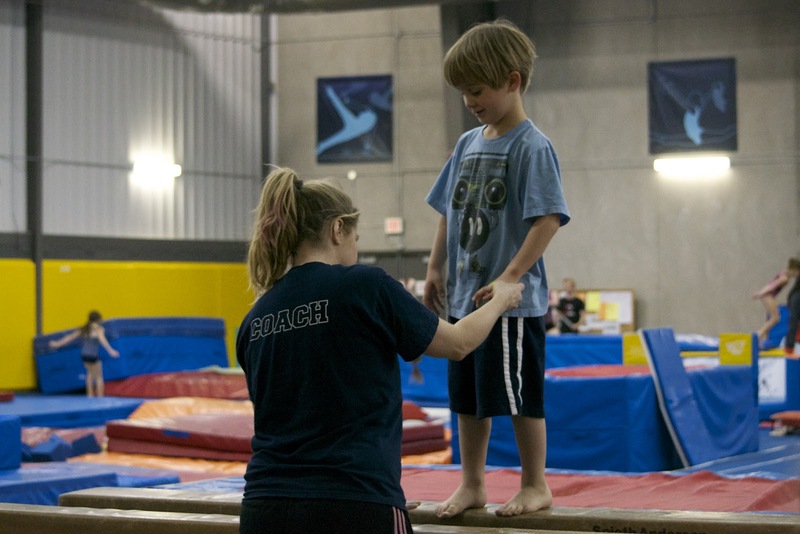 As part of Max's treatment for autism, he recently started taking gymnastics at the Oakville Gymnastics Club. I was hesitant to enrol him at first because I was worried that the huge physical space would be stressful for him, plus, it's a really busy gym with a lot going on all over the place. Would he be able to stay with his class or would he being trying to escape to go check out the gymnasts vaulting into huge pits of foam? The folks at the club encouraged me to give it a shot, and were really supportive of integrating Max. They have quite a few children with autism in their current program and I was very impressed with their attitude towards Max and helping us make sure it would be a successful experience for everyone. Max's IBI therapist, Wendy, attends with him. She helps him stay focussed and after the first few classes, is pretty much able to stand back and let him do his thing. There are six kids in the class, which is a perfect size and the class is an hour long. 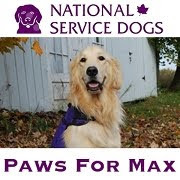 Every week, Max is excited to go, and he is doing well from a social perspective. The goals that we have set out for Max have nothing to do with gymnastic skills (though he can bounce with the best of them on the trampoline), but social skills. We want him to be able to follow his coach's instructions, wait for his turn, participate with the other children, and most of all, have fun. Over the summer, Max will continue taking the weekly class, but this time, Cameron will also be attending with him. It will be a new social challenge for both of them. Will he stick by her side the entire time? Will she boss him around? Probably, but maybe not. We'll have Wendy attending as well so she can step in and tell Cam to "get her own kids" if she gets in Max's face too much. I think it will also be a good bonding experience for both of them. 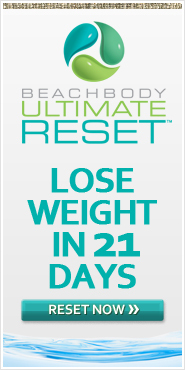 We're also looking at putting Max in soccer this summer and swimming lessons in the fall. As if the kid wasn't busy enough! Cool! 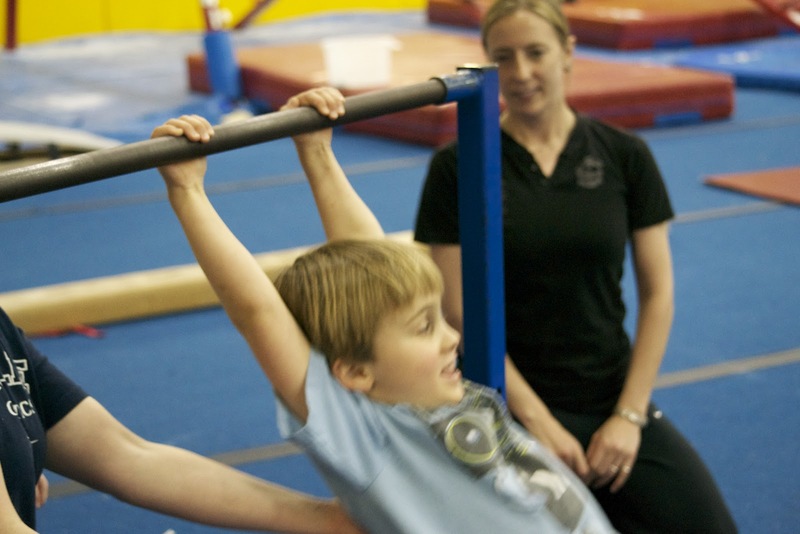 My son also goes to Oakville Gymnastics Club. He is 5 and the club provides him with a coach in training. However, he has trouble listening for ~50% time and his coach is always busy chasing him. Man, that kid is busy! Finally managed a catch-up with your blog. 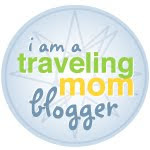 It's been a while since I was even in the mindset to write a post. I commend you for finding the time and the energy to share with us, even with your very full plate. I'm also stoked at Max's progress!